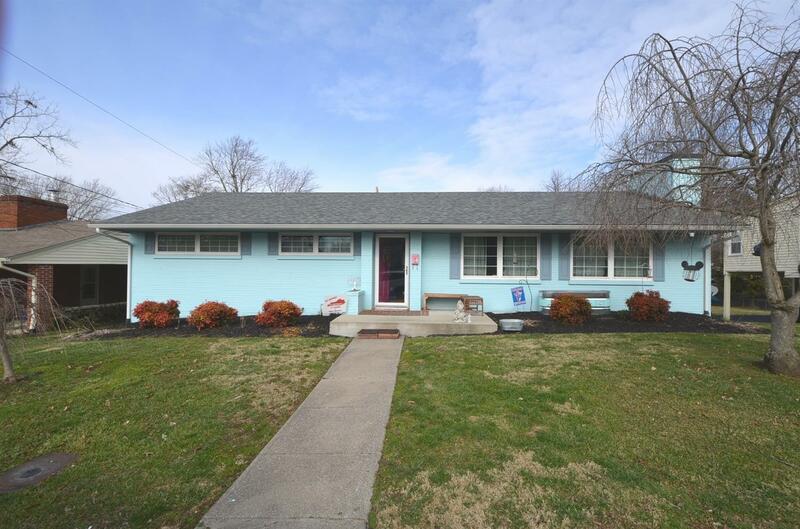 Located in downtown Harrodsburg this 3 bedroom, 2 bath home has hardwood floors throughout, new roof, new windows and newly updated tile shower. Super adorable with a partially finished basement and lots of storage. Miscellaneous: Basement, Foyer, Master Bdrm 1st Flr.,Bedroom 1st Floor, Family Room, Separate Utility Rm.